Dr. David Krobath and Dr. Dipali Thakker have more than 33 years of combined experience treating patients in the St. Louis area. Our skilled dentists combine their years of dental experience with a dedication to personalized attention to deliver high-quality, anxiety-free service. With expertise in a wide range of dental services from general dentistry to full dental restorations, the talented Webster Dental Care dentists will provide you with a customized treatment plan no matter your dental needs to keep your smile healthy and beautiful for years to come. 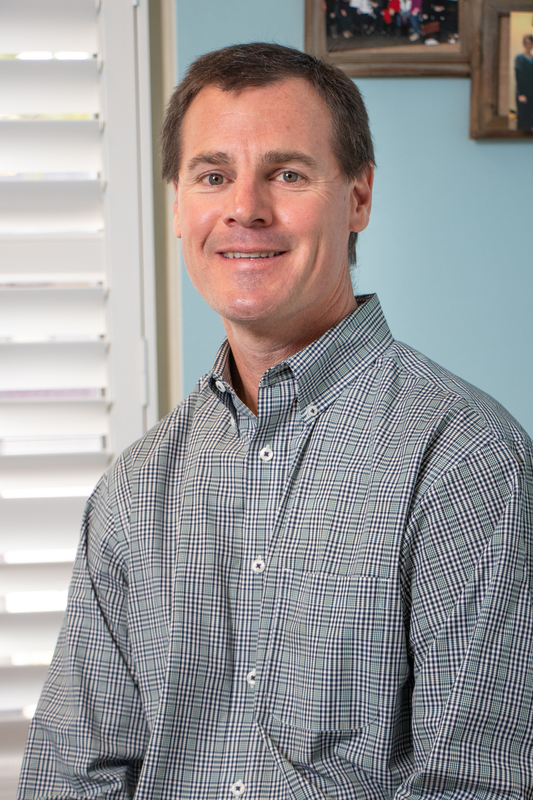 Dr. David Krobath graduated from University of Missouri-Kansas City in 1995 before spending one year in Houston, Texas doing a general practice residency working on medically compromised patients with rotations in oral surgery, anesthesiology, and emergency medicine. In 1997, he joined Webster Dental Care and became partner in 2003. Both he and his wife, Katie, were born and raised in St. Louis, so they have very strong roots in the community through both family and friends. When not at the office, pretty simple - 4 kids that, to put it mildly, keep him busy. Dr. Dipali Thakker moved to the United States from Mumbai, India when she was nineteen years old and graduated from Southern Illinois University School of Dental Medicine in 2005 with a DMD degree. 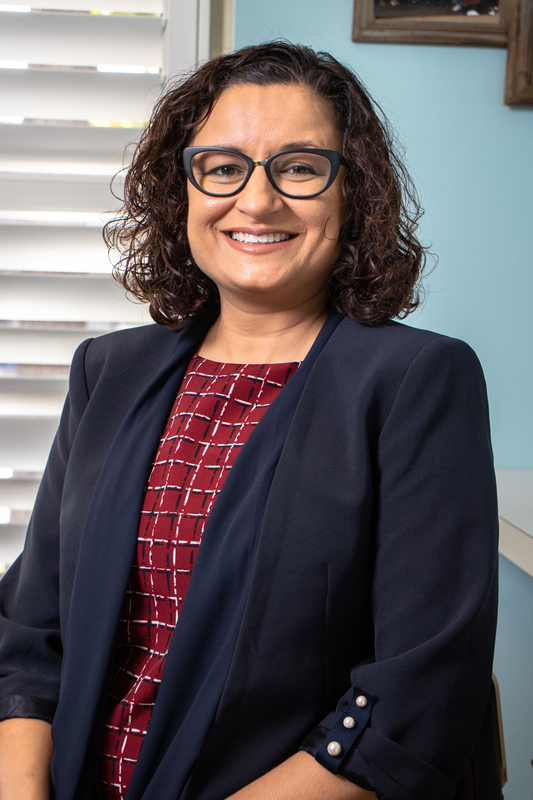 In 2008, she opened Thakker Dental Group, where she is deeply invested in making her practice a warm, relaxing, and technologically advanced dental home for her patients. Dr. Thakker specializes in CEREC Technology and is a CEREC Doctors Mentor. Dr. Thakker joined the Webster Dental Care team in 2018. Outside of dentistry, Dr. Thakker enjoys spending time with her son, Ronak, her daughter, Riana, and her puppy, Bella. Her hobbies include traveling, hiking, biking, swimming, and crossfit.